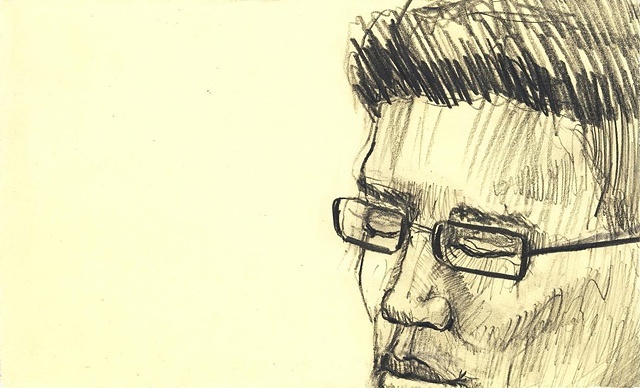 111 portraits of daily commuters riding BART to and from San Francisco during rush hour. Each drawing was done while sitting in the seat across from each commuter. --All Commuter shipments come with a disc of hi-resolution digital scans of the purchased drawing.